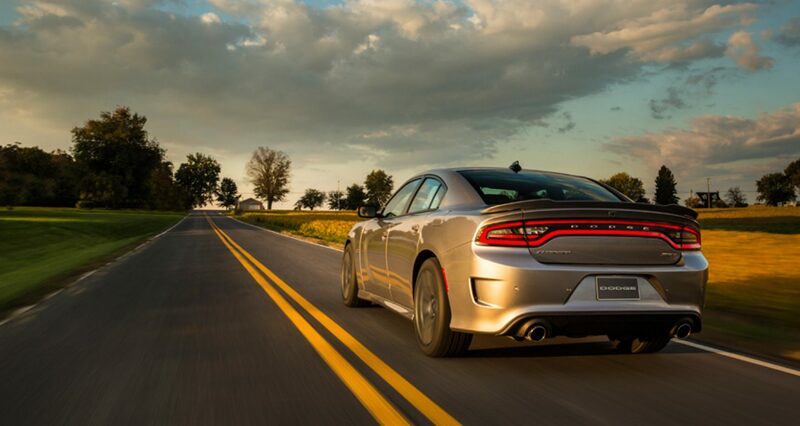 Get behind the wheel of one of our Chargers and the road will be yours to explore. This muscle car is designed to provide you with power, reliability and outstanding control. Come down and explore all of the amazing features at our dealership and get the best possible test drive with a vehicle you can take home tonight. Tons of technology, great features and smart amenities make this an unbelievable option for your next vehicle purchase. Visit our dealership in Albuquerque New Mexico to discover how the new 2018 Dodge Charger can change your life. This vehicle offers incredible new features and a host of options to help you get the most out of your vehicle ownership. The Dodge Charger is available at Melloy Dodge so that you can come down and check it out for yourself. Call or stop by our Albuquerque Dodge dealership for a test drive. We will work with you to get a great deal in the Albuquerque area. This vehicle comes in several color options and offers smart features that are designed to provide you with an unbelievable level of power and security. Come down and explore the smart aerodynamic exterior with an incredible spoiler and brilliant design features. This vehicle will help you get more accomplished while never breaking a sweat. The interior of this vehicle is all luxury and refinement. 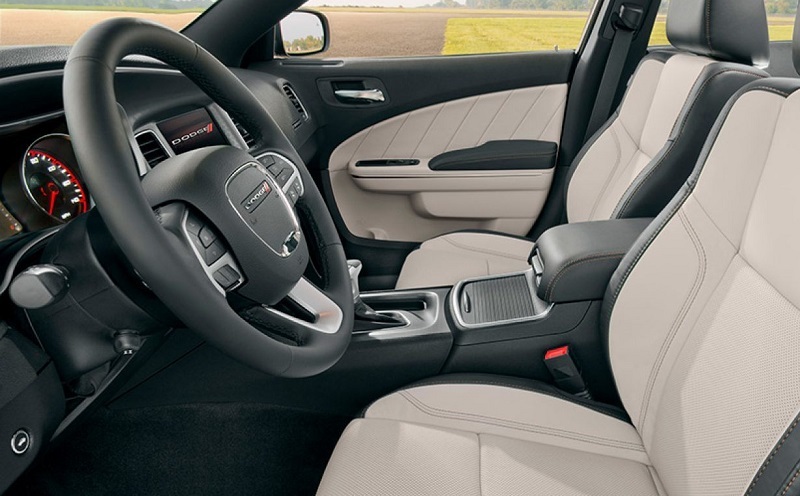 When you step inside, you'll fall in love with all of the incredible features and amenities in this car. From the front to the back of this incredible vehicle, this car has been designed to provide you with a superior driving experience. In your test drive, explore the media hub, the smart key fob controls and the driver information digital cluster display that is designed to help you get more from your ride. With more then 45 years constructing cockpits that are designed to inspire and recharge your senses, this vehicle has everything you need to stay in charge of your ride. Come down and explore all of the smart features and stay safely connected with friends and family while driving down the road. 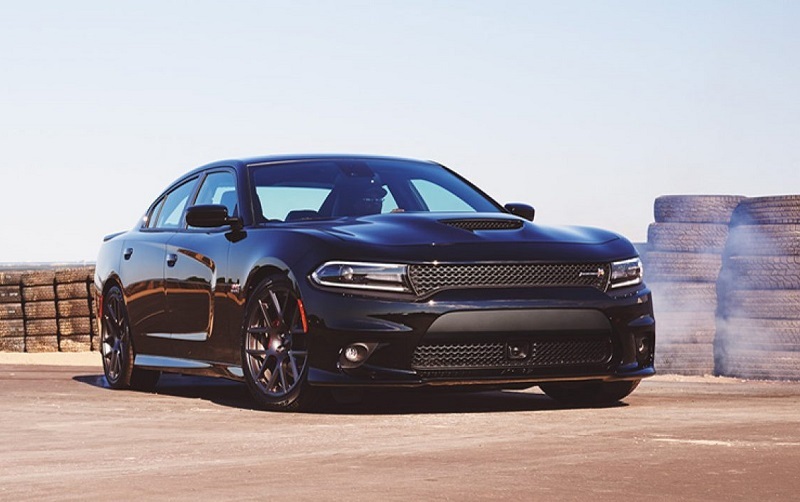 Visit our dealership in Albuquerque New Mexico to discover how the new 2018 Dodge Charger can change your life. Mechanical features are designed to give this vehicle an outstanding level of reliability and performance. You'll get a smart engine that is designed to provide you with a smooth acceleration and power. The transmission is configured to give you subtle and nuanced control over your acceleration. There is an eight-speed manual transmission, which will help you enjoy a more fulfilling ride. You'll also get outstanding brakes and an incredible level of reliability on the road. This vehicle offers incredible new features and a host of options to help you get the most out of your vehicle ownership. This vehicle is designed to give you a powerful drive. Get to know the 5.7-liter engine that provides you with V8 HEMI power to take complete control of the road. You can also choose the more powerful 6.4-liter engine that gives you even greater power and more pep in your drive. The 5.7-liter engine offers automatic cylinder deactivation and it will help you deactivate four cylinders when you don't need the full power of all eight cylinders. This fuel saver mode means you can go from efficient to full power at a moment's notice. The Dodge Charger is available at Melloy Dodge so that you can come down and check it out for yourself. Call or stop by our Albuquerque Dodge dealership for a test drive. We will work with you to get a great deal in the Albuquerque area. When it comes to safety, this vehicle is designed to give you one of the best driving experiences around. Come down and explore this vehicle and get the best possible autonomous features available on the road. With the unpredictability of the road outside, this vehicle is designed to give you a heads up so that you can stay on top of your safety. You'll get features like pre-frontal collision, brake assist, lane change assist and blind spot monitoring. Come down and see all of the passive and active features that keep your protected on the road and get an outstanding vehicle to boot. 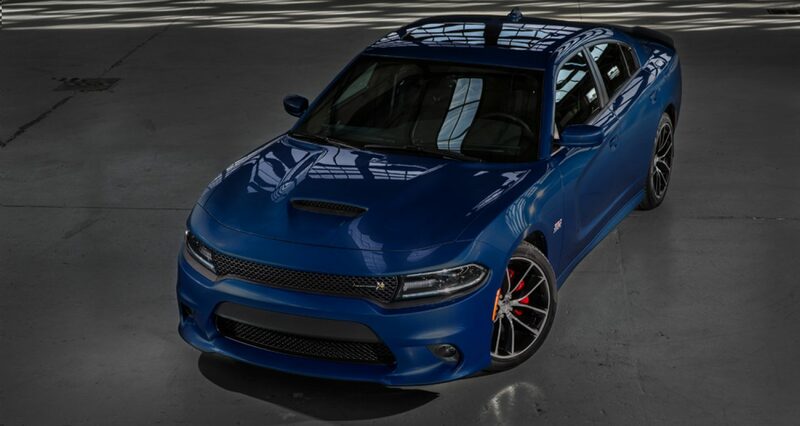 Visit our dealership in Albuquerque New Mexico to discover how the new 2018 Dodge Charger can change your life. This vehicle offers incredible new features and a host of options to help you get the most out of your vehicle ownership. The Dodge Charger is available at Melloy Dodge so that you can come down and check it out for yourself. Call or stop by our Albuquerque Dodge dealership for a test drive. We will work with you to get a great deal in the Albuquerque area. When you give our dealership a call, we can help you get a great financial package that is designed to provide you with superior reliability and control. When you come down to see us, we will help you get an outstanding level of service and help you get the car that is designed to give you superior control and functionality. Come down and check us out and find out why our customers love our dealership for the best possible driving experience and outstanding deals.